VIKINGS: What is the (ex) Viking cast doing now? 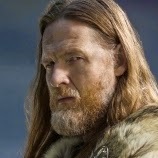 You can see Donal Logue (King Horik) in the new FOX television series of Gotham who premier was yesterday. He plays a detective Harvey Bullock this is one of the main cast roles. The series will be about the crimes from Gotham and there will be lot of characters out of comic book like the joker and many more villains. It was received with high TV rates. With a third place among the new comers. 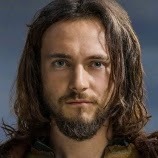 George Blagden (Athelstan) will be seen in the new BBC TV series Versailles. Is not on screen yet somewhere in 2015 their just filming the series. He will be king Louis XIV. The lead role. Clive Standen (Rollo) He will be in the film Everest still in post-production. Due to an accident with guides. Set for 2015. 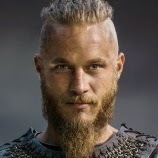 Travis Fimmel (Ragnar) will be playing in Warcraft still in post-production set for 2016.